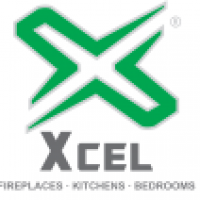 I found this review helpful because...its a representation of the overall service you will receive if you go to kitchens direct.although my experience slightly differs as the kitchen i had installed by them took 2 months and its still not finished! 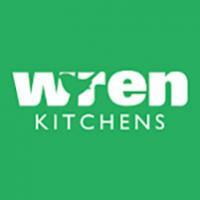 Kitchens Direct are a great company! I've read some unpleasant reviews, but as 3 members of my family and myself have used them, we had nothing but great service. They were very quick and very professional. I found this review helpful because...this company made my life hell for 3 months and i am now &pound;5000 out of pocket and have a kitchen thats falling apart and i cant get my money back. exactly the same happened to us.